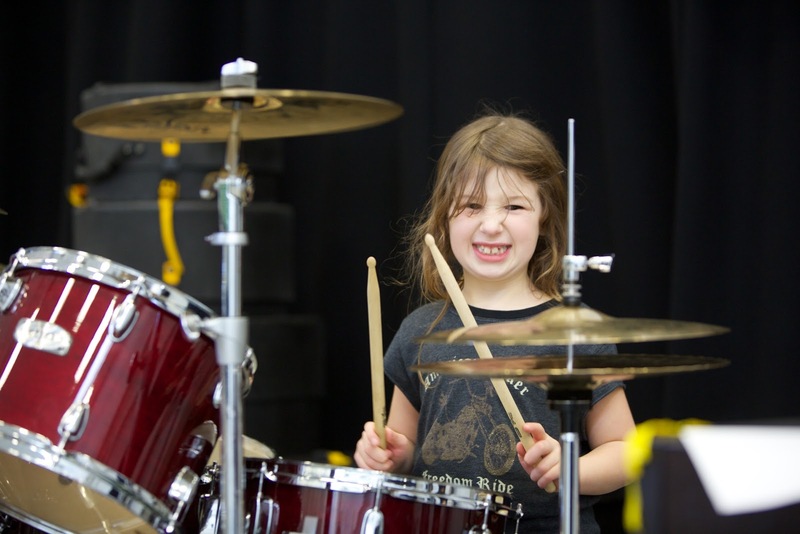 Jazz North’s Jazz Camp for Girls promises to be an unforgettable first experience for girls to discover improvisation and playing in a band, enabling them to develop their confidence and musical curiosity. On Sunday 10th February 10am – 3pm four one-day workshops are taking place across the north of England in Rotherham, Greater Manchester, Lancaster and Huddersfield. The aim is to enable girls aged between 9 and 15 years old to flourish under the mentorship of female role models. The camps will be led by professional female musicians including the creator of In the Gap! Hannah Brady, Manchester Jazz Festival hothouse artist Helen Pillinger, J Frisco’s Lara Jones and Megan Roe, Sonia Mellor, Colette Dutot, Jilly Jarman from BlueJam Arts, Helena Summerfield and Cath Sewell. Addressing the gender imbalance in jazz, Jazz North’s initiative has been inspired by the success of a similar project created and led by JazzDanmark and Jazz Camp for Girls Project Manager Helena Summerfield explains why the timing couldn’t be better: “In the light of recent initiatives such as Keychange and Europe Jazz Network’s Gender Balance in Jazz and Creative Music manifesto it feels like the perfect time to be launching Jazz Camp for Girls in the north. The project aims to give girls a really positive experience of playing in a band; the emphasis will be on finding their own voice when improvising and creating new music together. Jazz Camp for Girls will also develop supportive working relationships between the partner organisations and celebrate female role models from the world of jazz. Jazz North was awarded a grant of £5,130 from Ronnie Scott’s Charity Foundation for Jazz Camp for Girls and the partners working together on the project are Sheffield Music Hub, Rotherham Music Service, BlueJam Arts, Trafford Music Service, Lancashire Music Service, University of Huddersfield and Marsden Jazz Festival.